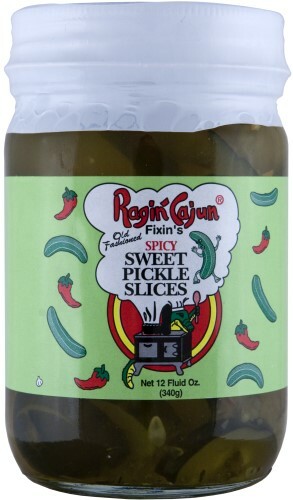 Ragin Cajun Foods relishes and garnishments have been added to the Bootsie's South Louisiana Cooking online store! Give them a try!!! 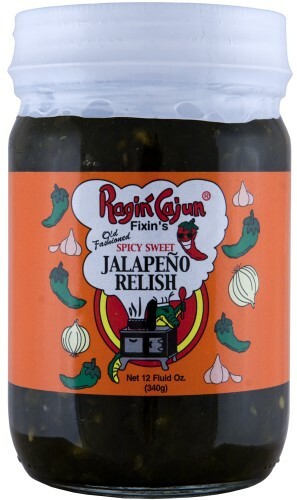 image Spicy Sweet Jalapeno Relish, 12 oz. 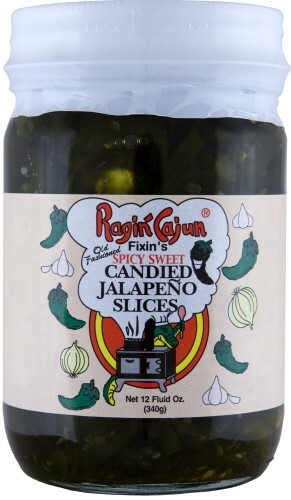 image Spicy Sweet Candied Jalapeno Slices, 12 oz.